Miss Myers teaches Goldcrest Class throughout the week. Mrs Harvey, Mrs Clarke, Mrs Homer and Miss Long support us for the whole week. 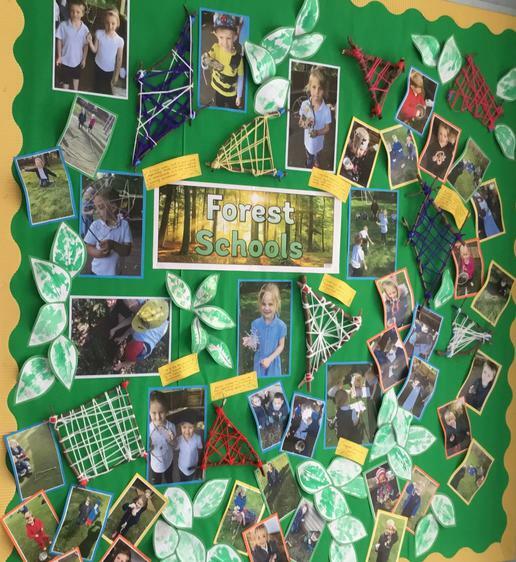 Pupils from Goldcrest Class taking part in Forest School activities. 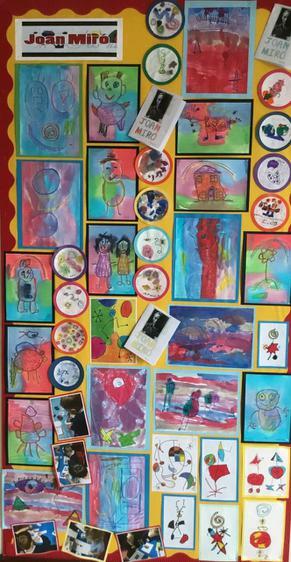 The children from Goldcrest Class studied the artist Joan Miro and produced these fabulous pieces of their own in response to the pictures they saw produced by Miro. They also made booklets about Miro’s life and the works he produced.